Providing quality personalized vision and eye care to Tidewater residents. Since 2001, Dr. Zoee Chan-Perez has provided tidewater residents with the best in personalized family eye care and vision services. From eye exams and eyeglasses to diagnosis and treatment of eye diseases, rest assured that you will have the best experience possible. Why? We truly care about each of our patients. Chan Eye Care, PLLC is the leading provider of quality vision care products and personalized optometry services in Virginia Beach. We are a local and independently-owned practice serving residents of the Hampton Roads area and the rest of the Tidewater region. Dr. Zoee Chan-Perez has been a trusted family eye doctor since 2001. With the help of our dedicated team of eye care professionals, she offers comprehensive vision examinations and diagnoses and treats a wide array of eye conditions and diseases. We help you see the world better. 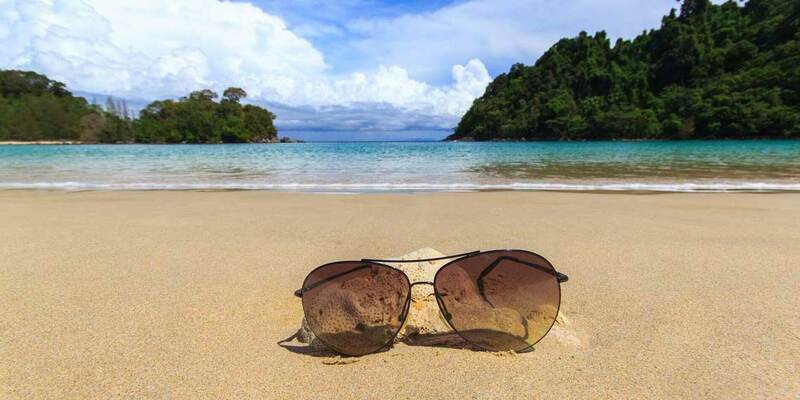 At Chan Eye Care, PLLC, our mission is to help you see the world better so that you can experience all it has to offer. We cater to our patients’ entire vision needs while providing superior customer service in a friendly and welcoming environment. 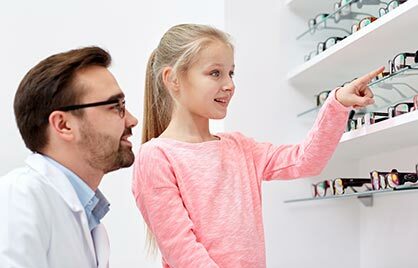 Our practice is expressly set up to provide the best eye care services possible: well-appointed facilities, state-of-the-art diagnostic technology, top-shelf vision care products, and an optometrist and staff who genuinely care about your comfort and health. As a full-scope, technology-integrated practice, we are well placed to give your vision the level of care and attention it deserves. Schedule an Appointment. Contact us today! Call (757) 430-8800 or use our contact form to request an appointment with your local eye doctor today. Chan Eye Care, PLLC is located at 1925 Landstown Centre Way, Suite 250. Our office is open six days a week for your convenience. We look forward to having you as part of our vision care family! Posted by Dr. Zoee Chan-Perez, O.D. We offer a wide range of procedures and are dedicated to helping you see the world better.